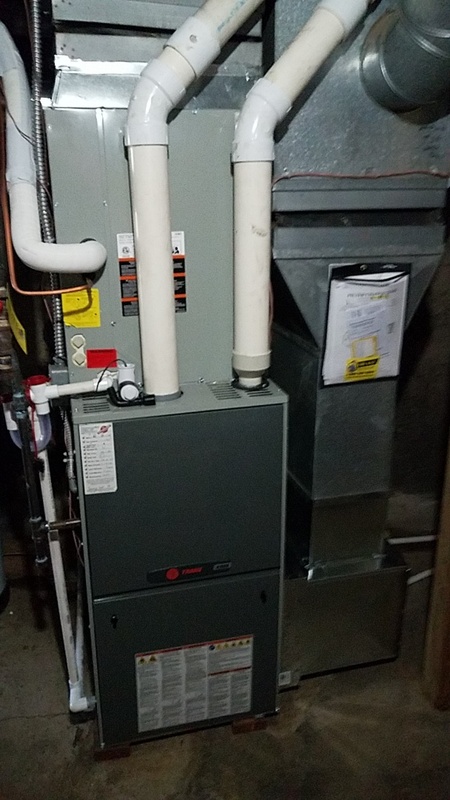 The installers of my new heat pump, Tommy with Josh and Izzy, were prompt and worked steadily throughout the entire time it took to replace the old heat pump and run new ductwork as the old system had been installed in the crawlspace. They were professional, thorough, cleaned everything up and Tommy made sure that I understood everything that was going to happen. 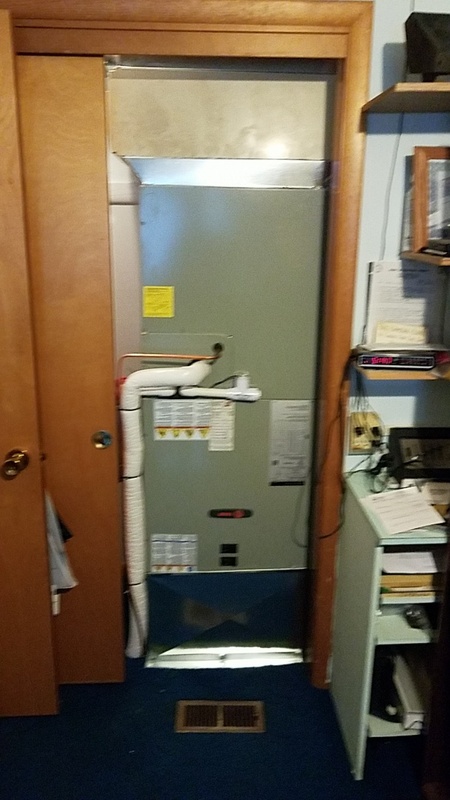 He walked me through the setup of the new thermostat as well as made sure I understood how to do some minor maintenance each spring that would prolong the longevity of the system, as well explained how I could determine if the system was clogged and needed to call for maintenance. Drake Heating and Air has longtime employees. 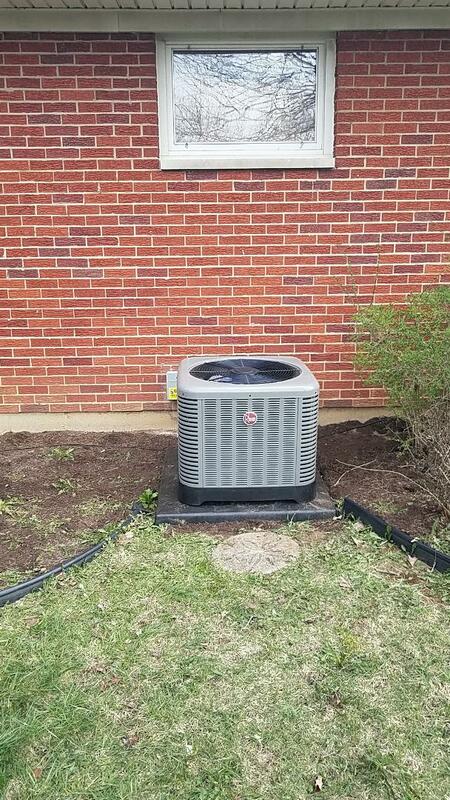 Keith, who installed our first heat pump seventeen years ago, did a final check before the installation of the new system to make sure everything was set. He also came out the first day of the job to ensure everything started out well. Was very happy with Jordan Downing. 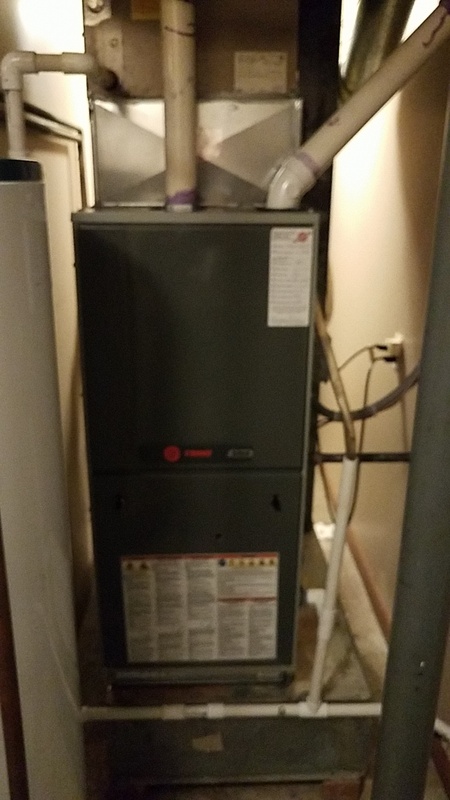 He was here at the scheduled time, was very courteous , did a good job and explained everything he did to service our furnace. Chris did an excellent job and was extremely helpful explaining the ins and outs of a heat pump and electric heat which was new to us.